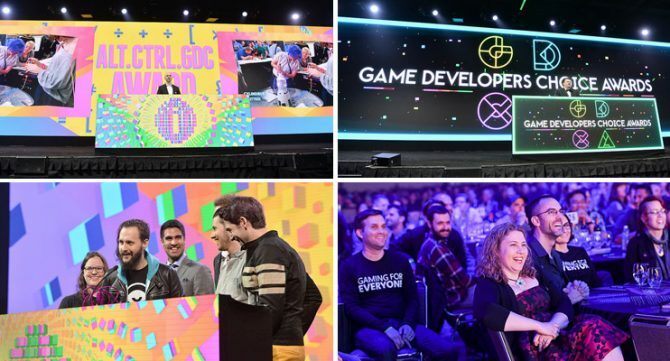 2017 was an incredible year filled with a wide and diverse range of games, and the annual Game Developers Conference (aka “GDC”) is honoring the best works of the past year with its annual GDC Choice Awards. 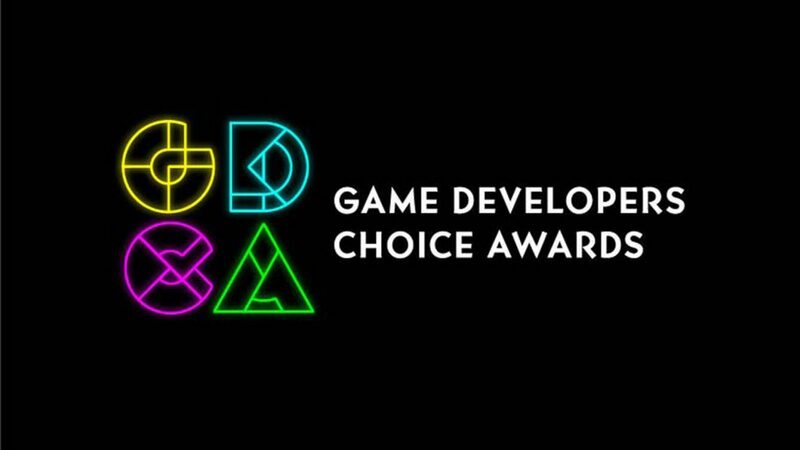 The nominees for this year’s 18th Annual Game Developers Conference Choice Awards have been revealed honoring the biggest achievements in game design from the past year. 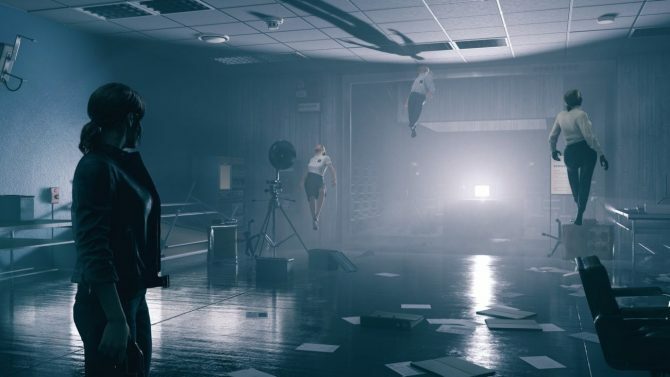 Overall, Horizon Zero Dawn and The Legend of Zelda: Breath of the Wild took the highest number of nominations with six nods each, while other titles such as NieR: Automata, Cuphead, and PlayerUnknown’s Battlegrounds also took multiple nominations from the awards.